Basic Invite- Oooh, baby, baby! Welcoming a newborn into the family is such a joyous occasion! And capturing babies on camera is one of my all time favorites. I’m passionate about finding resources for my clients to help make their once in a lifetime moments extra special, and thats how I connected with Basic Invite! 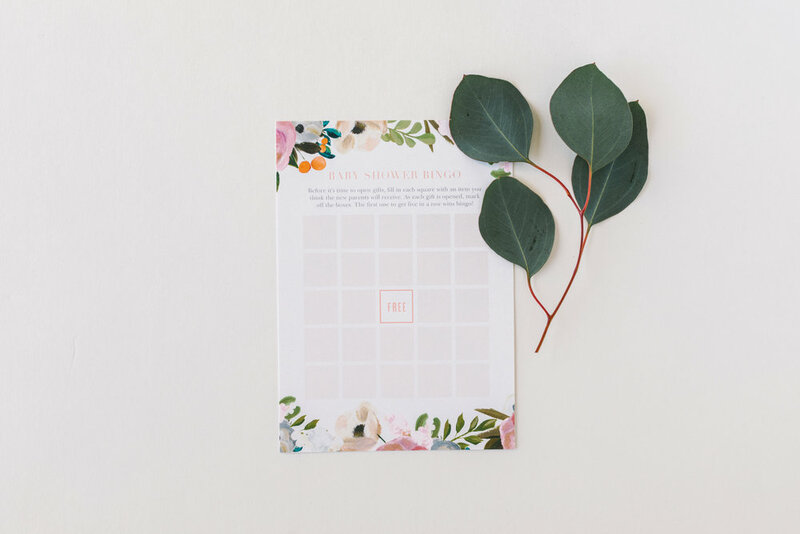 Right now Basic Invite is offering 15% off with coupon code: 15FF51 so make sure to head to their website and treat yo self to some beautiful stationery! I’ve featured some of my favorite baby products below. Almost Unlimited Colors - Basic Invite is one of the few websites that allows customers almost unlimited color options with instant previews online. Custom Samples - Customers have the ability to order a printed sample of their actual invitation so they can see exactly how it will print as well as the paper quality before they ever have to place their final order. 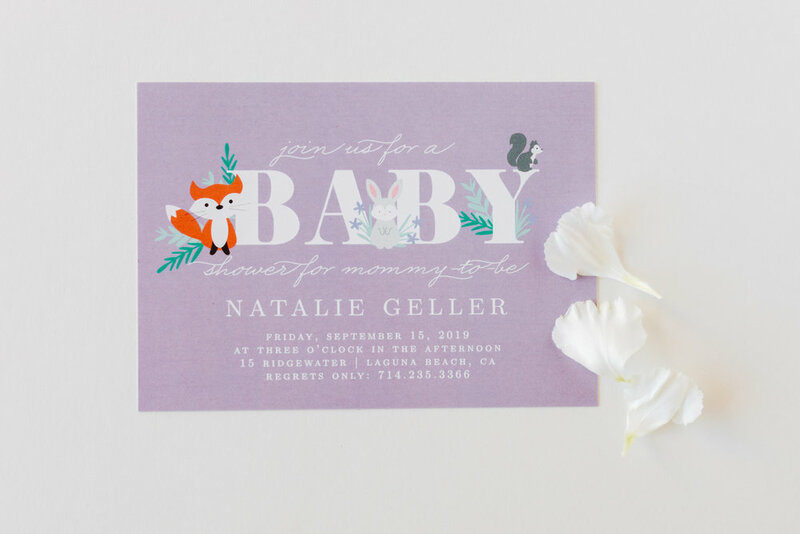 The monkey baby shower invitations have got to be some of the cutest collections Basic Invite has to offer! I love the whimsical feel of these cards. The colors are beautiful in person and totally worthy to be hung on the fridge for long after the event has passed! The baseball themed baby shower invitations hit design out of the park! My brother has been playing baseball since he was 2. So this sport has been a major part of our family’s life! I could picture him using any of these gorgeous designs someday. Below I will be sharing what I’ve learned in 2018 along with some my favorite moments! Thank you all so much for being my clients, followers, likers, commenters, and everything in between! I couldn’t do this without you :) HERES TO 2019! Baby girl getting announced to the world! I mean who doesn’t want a cute puppy in their photos? Favorite ceremony walk out ever! 2. I cried. Evan cried. WE ALL CRIED AT THIS MOMENT BEFORE THE FIRST LOOK BECAUSE THIS IS THE SWEETEST THING EVER! My absolute favorite moment of 2018 has to be this ceremony. Ryan paid tribute to his mother by walking down a beautiful bouquet down the aisle in her honor. I don’t think there was a dry eye! Including mine! I talked about this moment with so many people and it still gets me choked up. “How would you feel, if I told you I loved you?